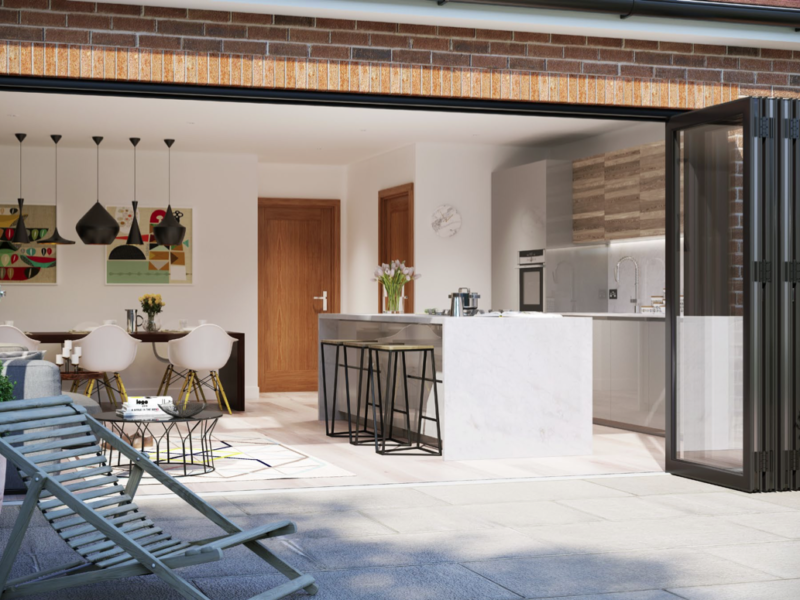 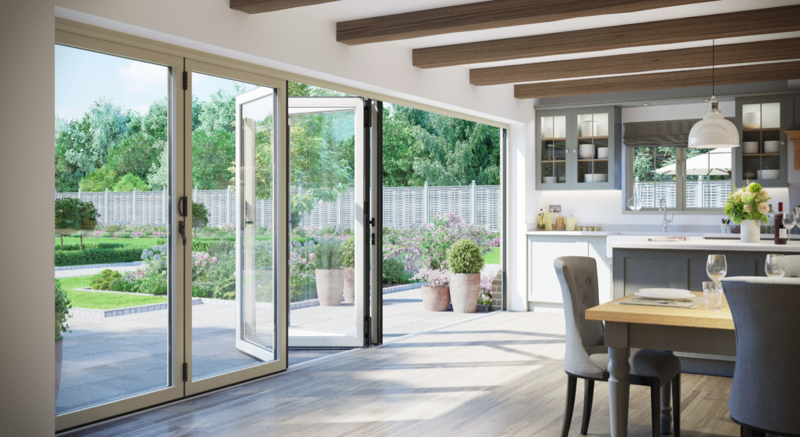 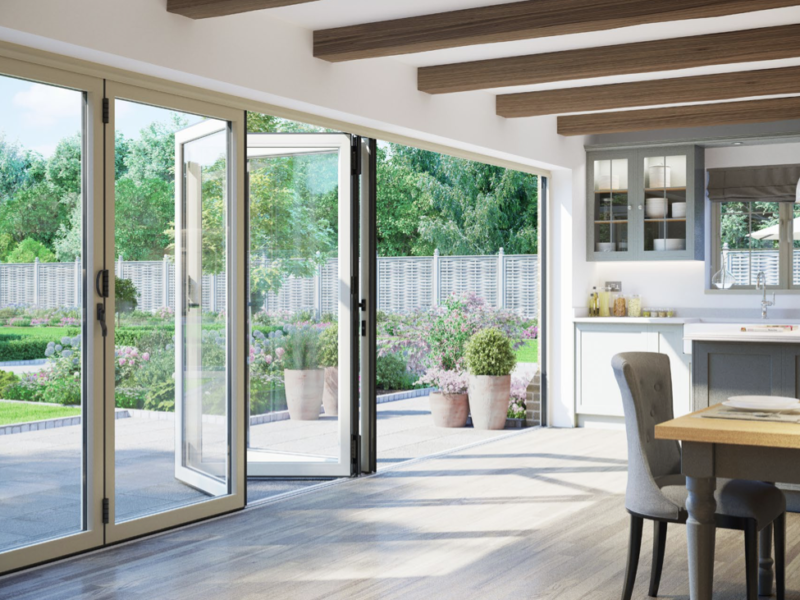 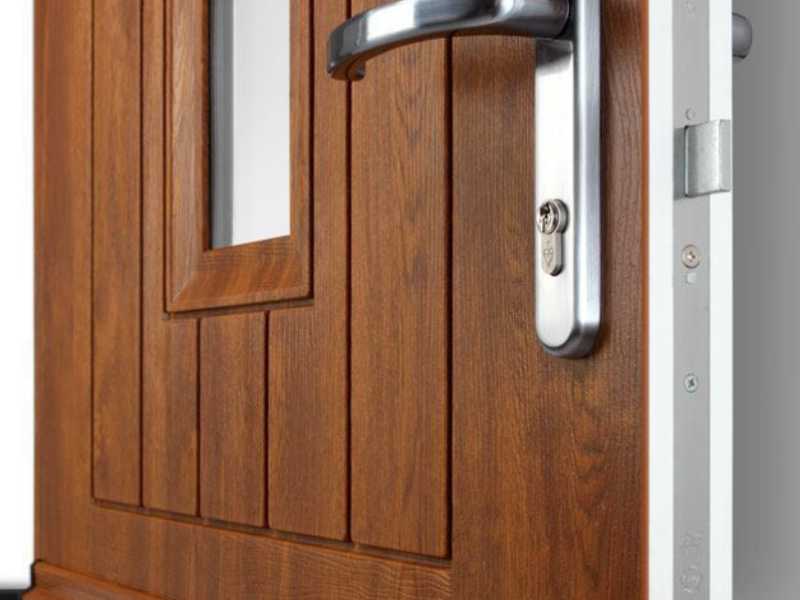 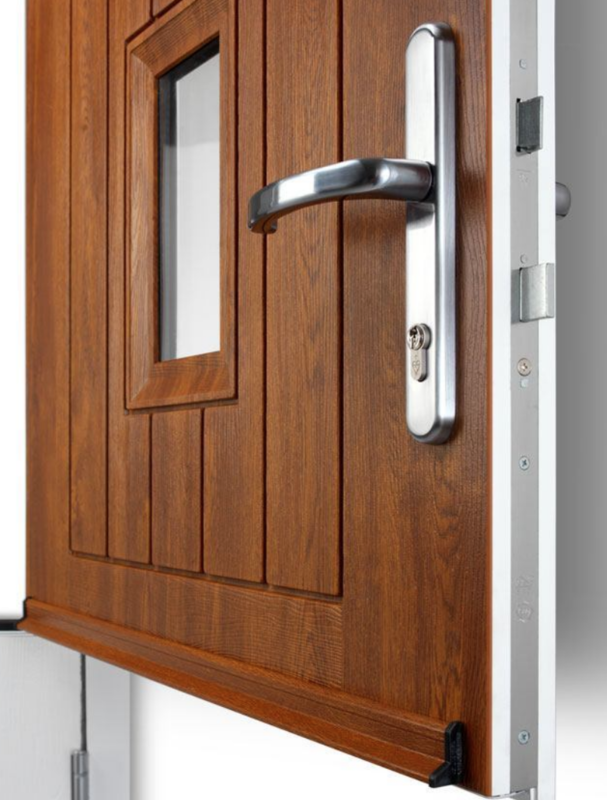 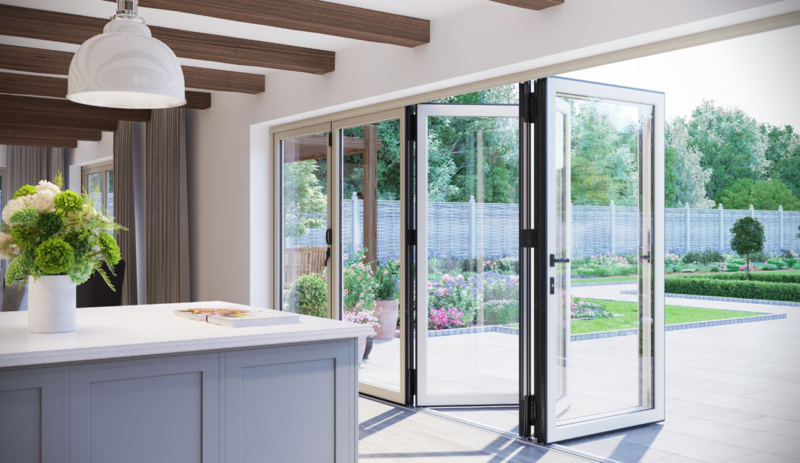 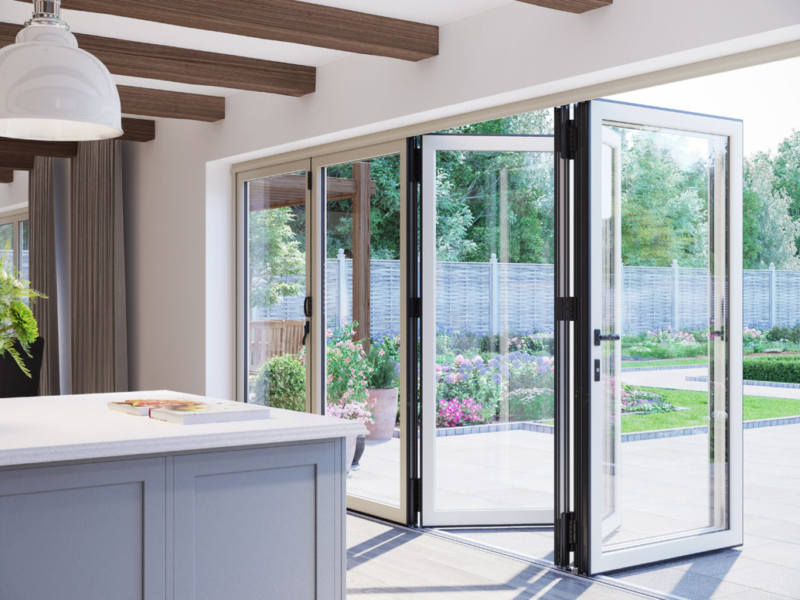 At Orchid, we believe that your new windows, conservatory, doors, decking or porch, should blend perfectly with your existing home and garden, to enhance and expand your living space. 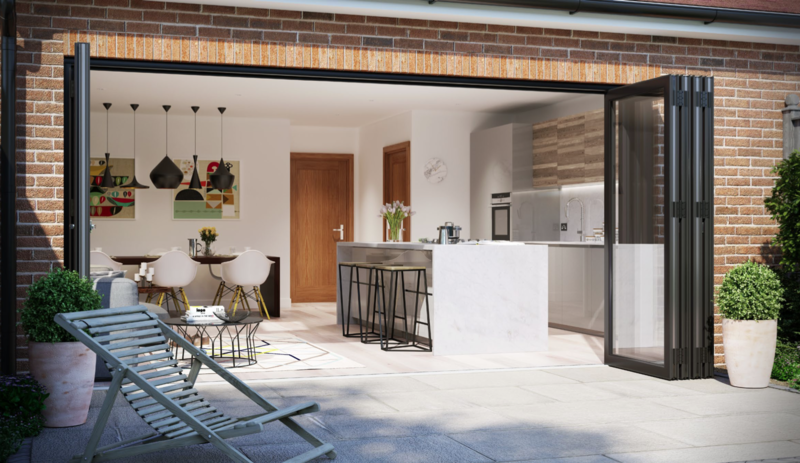 With over 25 year’s experience in design and construction, you can rest assured that your project will be managed & constructed by professional craftsmen – that’s our guarantee. 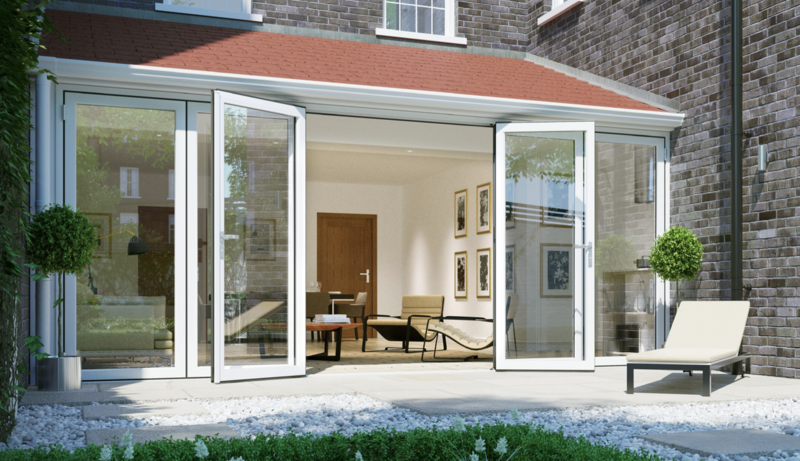 Call us today for an informal chat or to arrange a free survey.